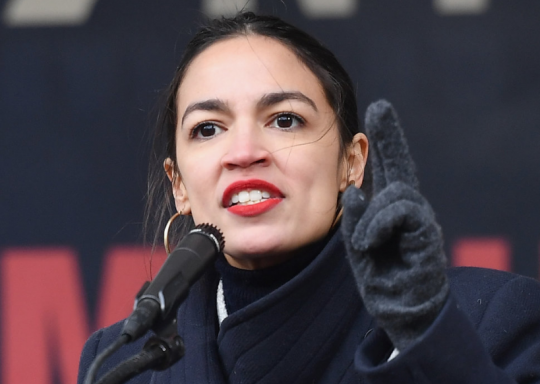 While Ocasio-Cortez told the Intercept that everyone only saw the parody video because it "was the one that ended up on Fox News," her interview with Hoover was widely covered, including on Fox News. This entry was posted in Politics and tagged Alexandria Ocasio-Cortez, Israel, Palestinian Authority. Bookmark the permalink.